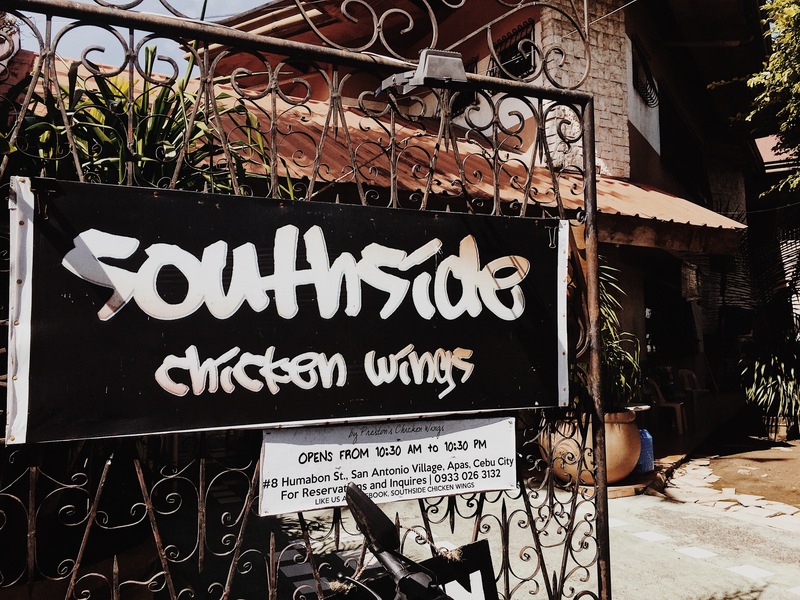 My Head Says Gym, But My Heart Says Southside Chicken Wings! A food place straight from someone's garage. Wow! What better way to start a smokin' chicken wings business! My boyfriend and I love chicken wings! I mean who doesn't, right? 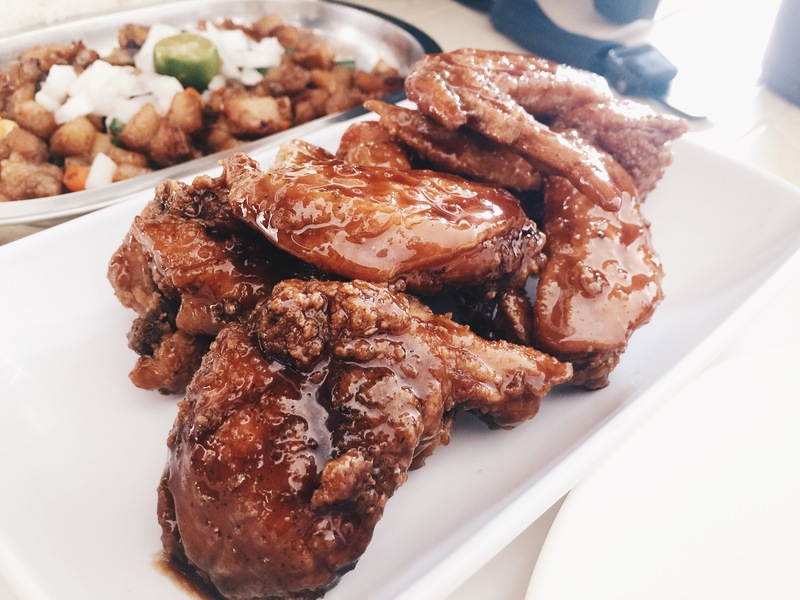 Normally, we'd go to Gibbs to satisfy our cravings but after finding out about this Chicken Wings Heaven, I have sorted out my options and am now very firm about my chicken wings preference. 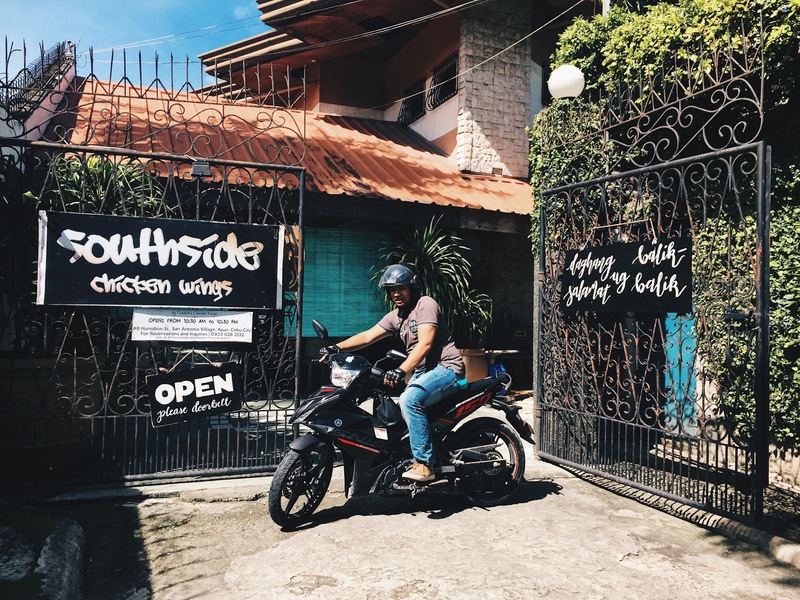 The melodramatic part of me screams that Southside Chicken Wings' are the bombest of bombs chicken wings I have tasted so far, especially that they're cooked home-style! 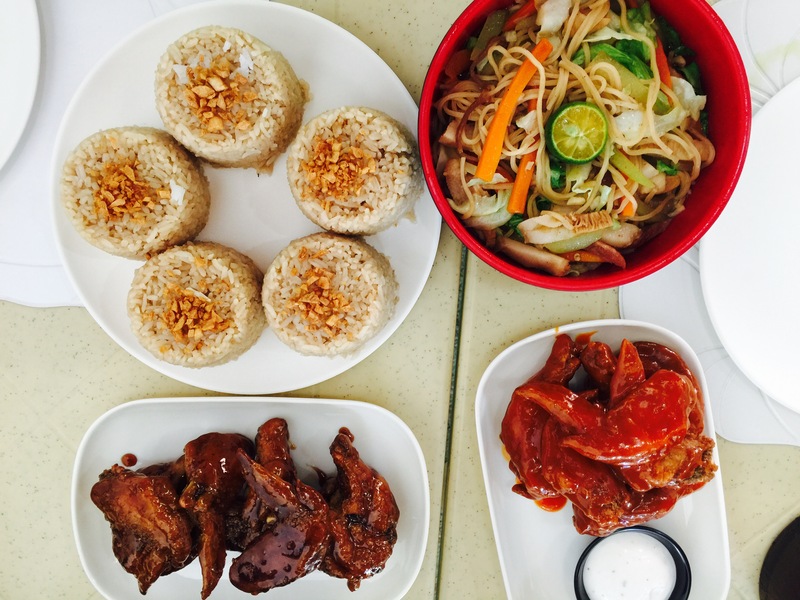 Our personal favorites are the Cajun Glazed Wings and their Spicy Pork Sisig which we would pair with a pitcher of Iced Tea (60php) along with a platter of Ilonggo-Style Fried Rice (129 PHP). And yes! That's just for the 2 of us. 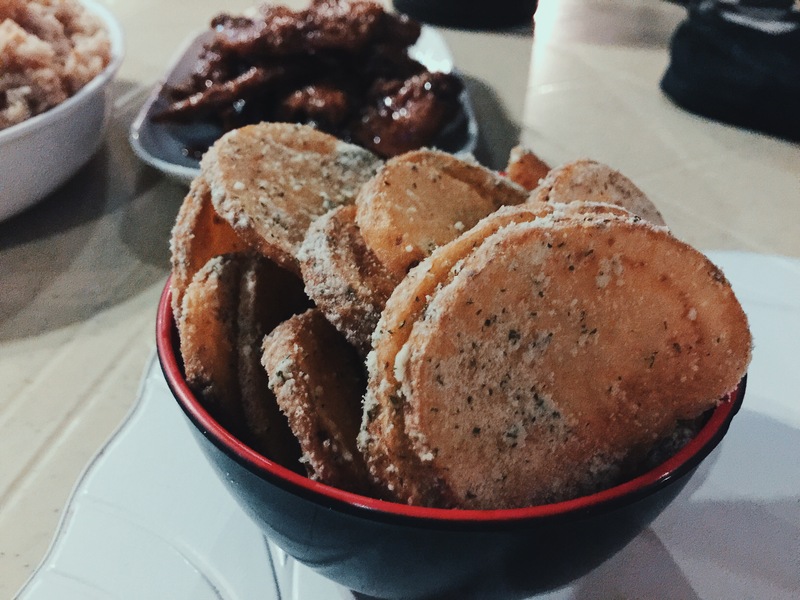 Sometimes, we would order their mojos/fries for 75php. Flavors vary from Plain and salted with ranch dip, to BBQ and of course, my favorite, Sour Cream. Their price ranges from 79 PHP to 298 PHP. Trust me, prices are very affordable, and worth it! I sound like a high-paid endorser but whatever cause I'm not. I just srsly love everything on their menu. I won't be surprised if one of these days, this place suddenly experiences a social media explosion like BOOM! 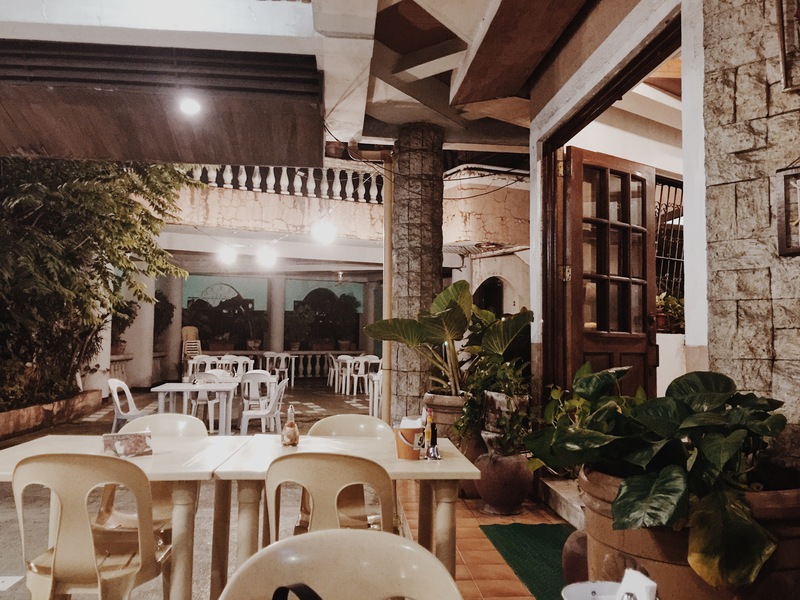 I would hate for this place to be crowded since it's one of the baby-ik's best food hangout place ever. But like I said, their chicken wings are bomb, and it would be thoughtless of me not to share since a lot has already been asking on my personal Facebook account after uploading a bunch of mouthwatering photos! You should try it out to see and taste for yourself! Waaaaah muari nya mi bi! 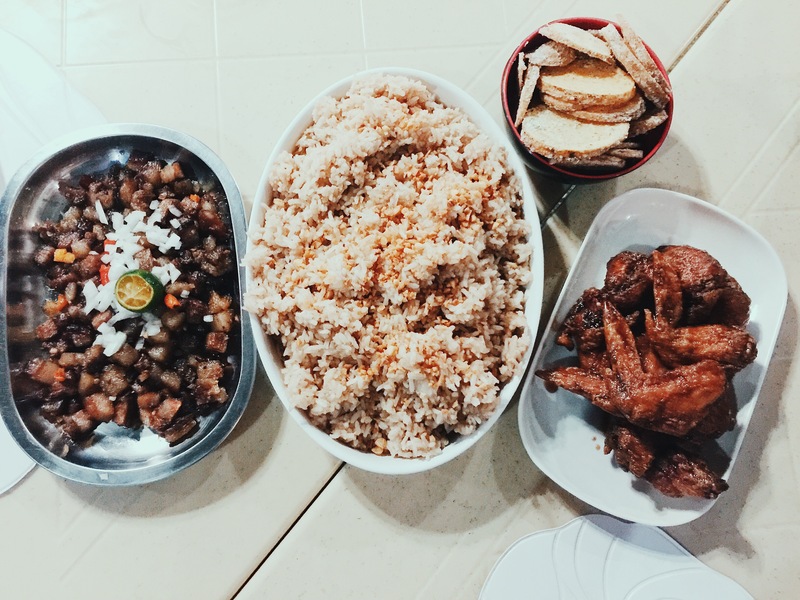 Pila kabuok ilang isa ka serving sa chicken wings? 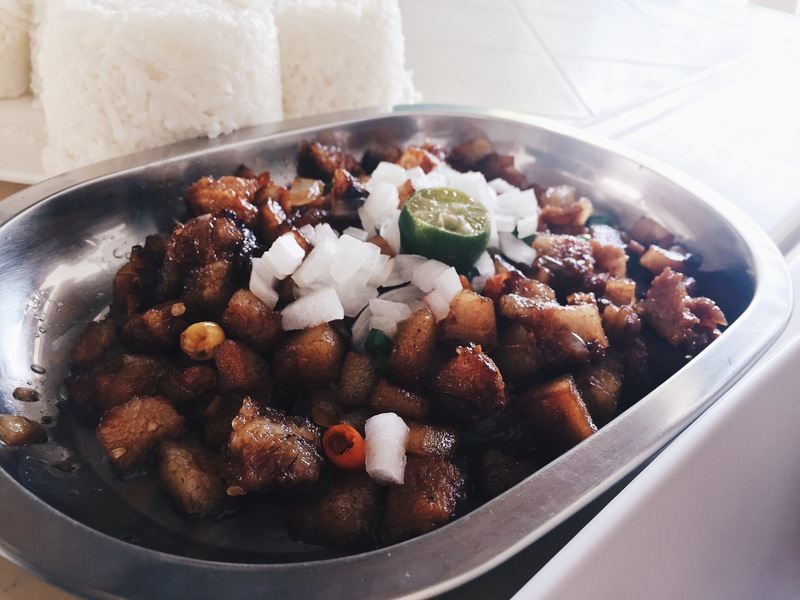 Hala karon pako kita ani nga comment. Haha. Sorry, sorry Ella. Wala baya ko nag ihap Ella pero good for 2 ang usa ka serving. Usahay pud kay masobra pa gani. Lami jud baya ay. To acquire absolute edge in this super competitive world, try the boron testosterone booster from testosterone official website.